Loren Judd has left his 15-year stint at Coldwell Banker to join Hilton & Hyland. Judd had been working as a manager at the firm’s Beverly Hills North office for the last five years. In his new role, he’ll be working as an agent again. Previously, he worked at Westside Estate Agency. In an interview, Judd said he wanted to get back into what he was passionate about when he first started out 30 years ago. “It was time to go,” he added. 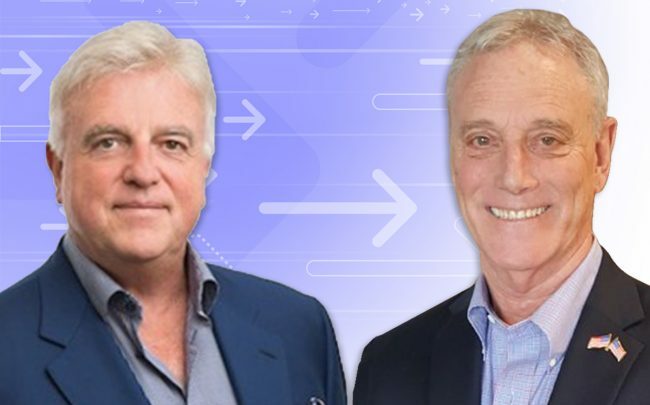 Days after buying a boutique brokerage in New York, Compass is once again expanding its team its team in Los Angeles. The firm has recruited Don Heller and his team of five from the Agency, the latest in a series of poaches from the Beverly Hills-based brokerage. Some of the biggest deals from the Don Heller Group include selling residences at the Cosmopolitan Brentwood and listing the Gardenhouse in Beverly Hills, built by famed architect Ma Yongsong. Heller and his team will be based in Compass’ Beverly Hills office. Jason de Guzman joined 29th Street Capital, a privately-held real estate investment firm, as senior vice president of acquisitions. Guzman previously worked as vice president of acquisitions for Neilson Hammer, a family office in Beverly Hills. In his new role, he’ll lead multifamily acquisitions and asset management strategies at the company. Multifamily firm Goldrich Kest has promoted Paul Dubord to executive vice president of operations. Dubord will continue to oversee a number of departments, including human resources, payroll, technology and marketing. Prior to the promotion, he worked as vice president of information technology for three years.